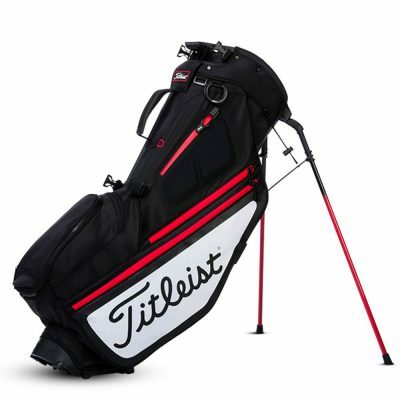 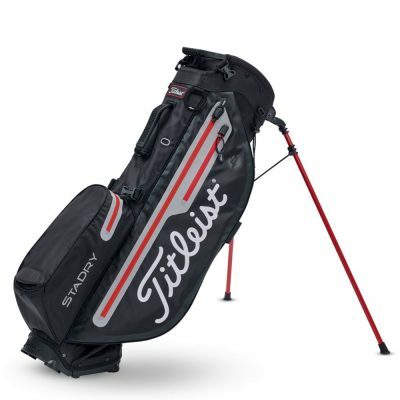 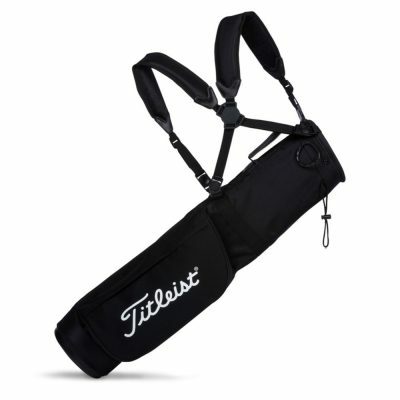 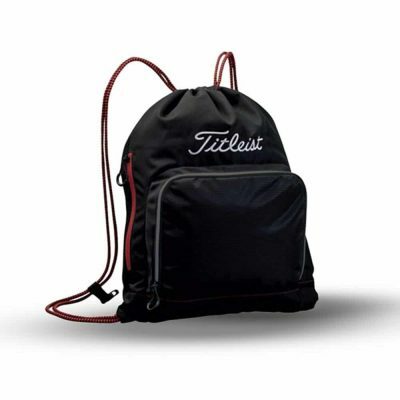 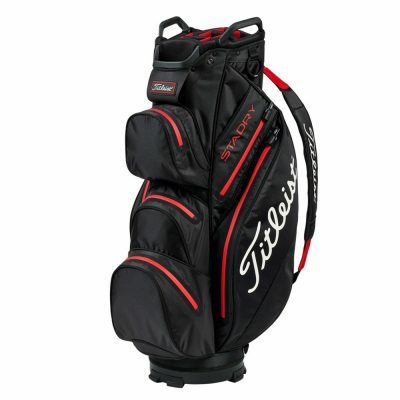 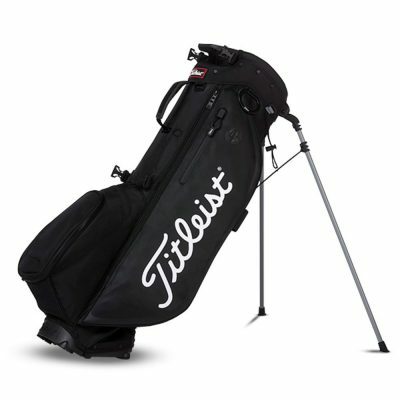 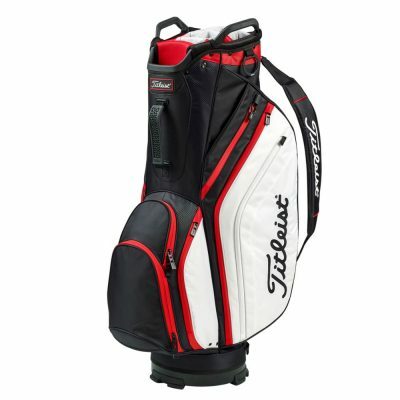 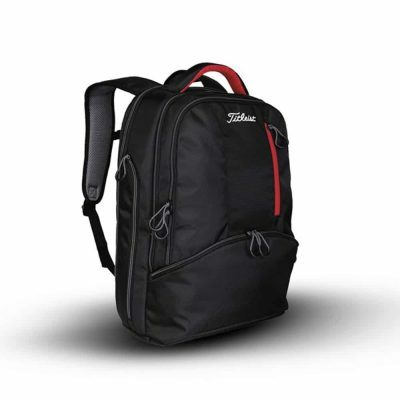 Shop for the latest Titleist golf clubs, bags and balls. 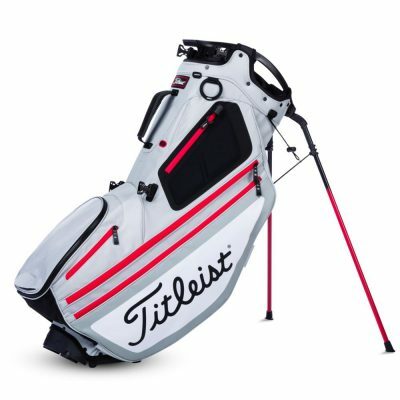 Titleist have become the number one choice for golfers looking for high performance golf equipment. 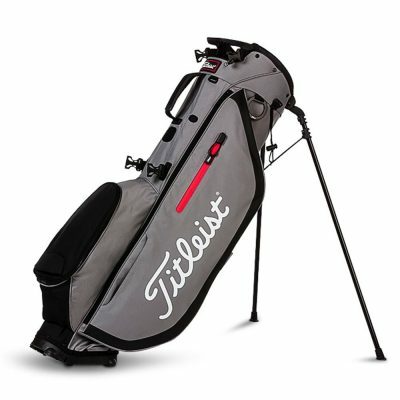 They remain the best selling golf ball with popular models such as the Pro V1 & NXT ranges as well as being the go to brand for irons & wood. 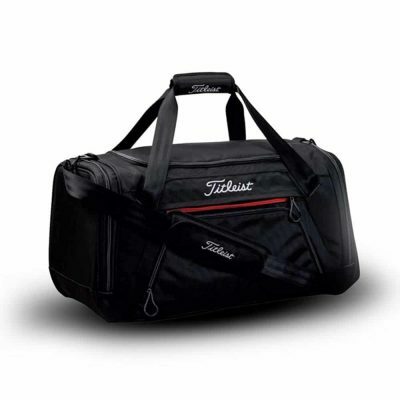 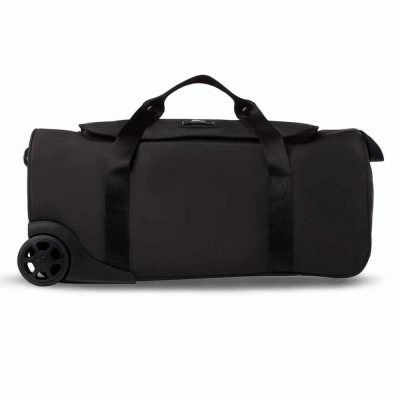 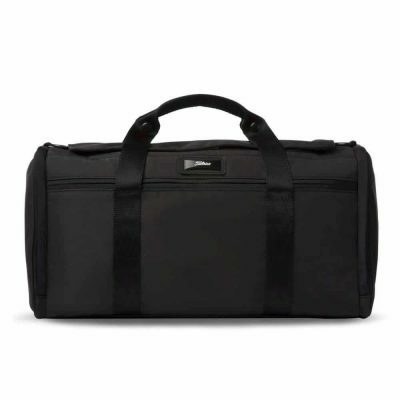 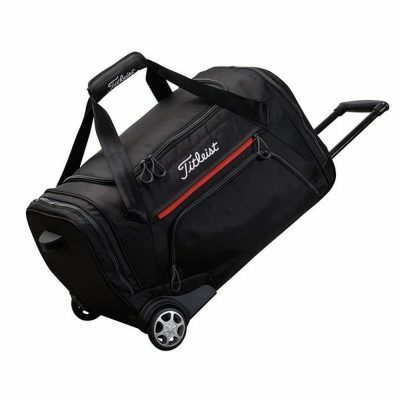 The bag range features a selection of models to suit all types of player from weekend carry bags to waterproof trolley bags for serious players.